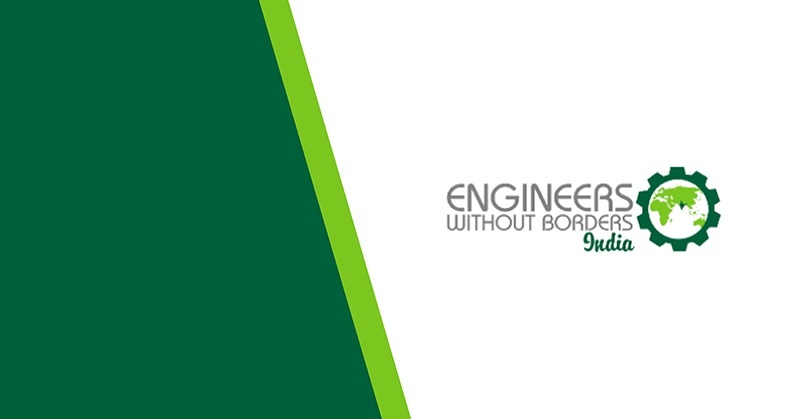 RGBSI is proud of its continued involvement with Engineers Without Borders (EWB) India in support of the organization’s humanitarian initiatives. EWB-India is a non-profit organization that partners with engineering companies in a movement for constructive change. It strives to provide viable solutions in the areas of water, sanitation, energy, and health & education for the betterment of life quality for common people. Over five consecutive years, RGBSI has financially supported EWB-India in funding projects such as establishing a residential facility for underprivileged girls, Project Krushi, a refuge for children in difficult situations, and continuous development of eLearning centers throughout India. As of 2018, 40 eLearning center concepts have been approved for buildout throughout Hyderabad and Bangalore. These centers will provide underprivileged children with access to online educational resources, inspiring their expansion of knowledge. As a company, RGBSI is glad it can support this initiative and possibly inspire our next generation of engineers. Propagated learning material for these eLearning centers will include STEM-related courses. RGBSI is grateful for the opportunity to contribute to the physical development of these eLearning centers and looks forward to seeing the finished establishments. EWB-India has been established as a non-profit Society, Under the Society’s Act, to involve engineers, and other professionals with special or general skills, in a movement of constructive change. It is inspired by an urgent concern for accelerating sustainable rural development, assisting in capacity building in backward rural and urban communities of India, protecting the country’s natural resource base and working across national boundaries for social and economic justice and responsible use of technology. RGBSI delivers total workforce management, engineering, quality lifecycle management, and IT solutions that provide strategic partnership for organizations of all sizes. It leverages its expertise to fill workforce gaps and deliver full range business solutions that optimize client operations worldwide.